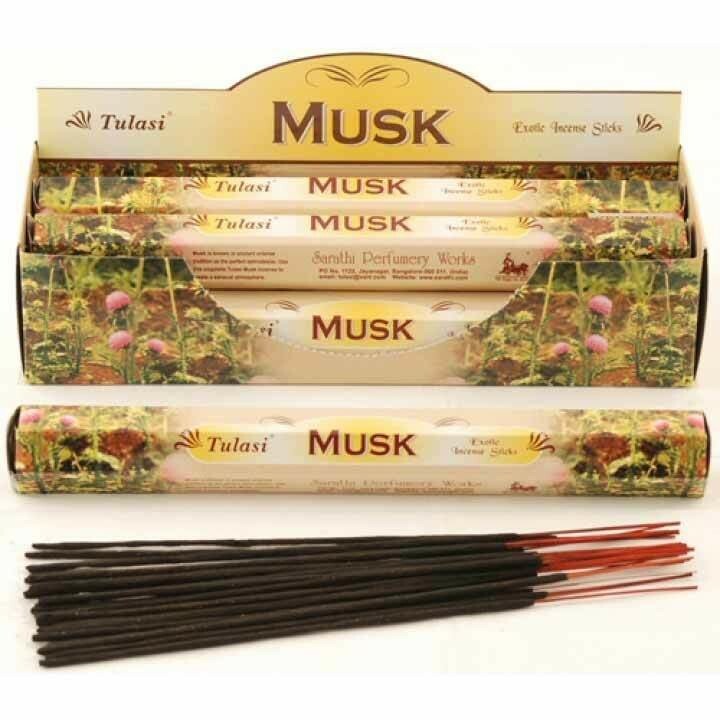 Enhance the atmosphere of any home with these Tulasi Musk Incense Sticks. Tulasi Incense Sticks are well known for having a good defined fragrance. 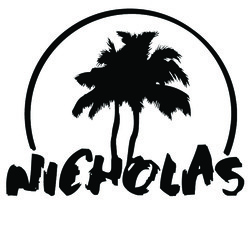 Invigorate your senses with the heady scent from this Musk fragrance. The musk aroma will freshen up your home and help was away stress and anxiety, leaving you to relax in the comfort of your own home.